Great News Beauty Lovers! 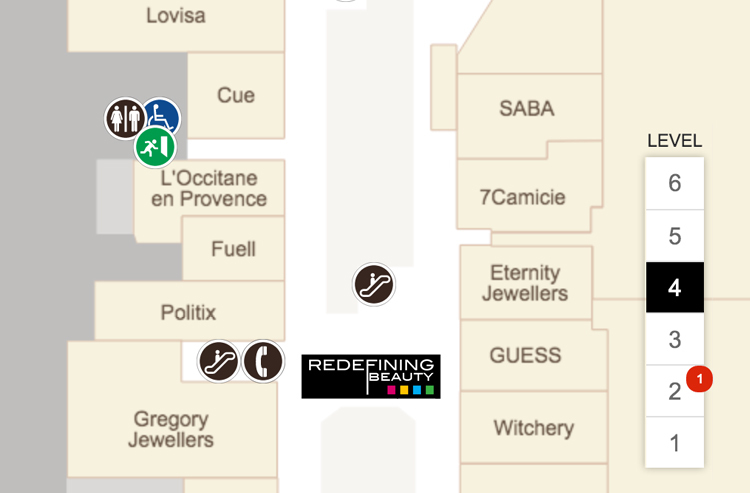 We will be returning on Thursday the 15th of October, on Level 4, opposite Guess. We will be there until Saturday the 24th of October.